Is there a better alternative to Hidden Objects - 2 in 1 - Jules Verne Pack? Is Hidden Objects - 2 in 1 - Jules Verne Pack really the best app in Puzzle category? 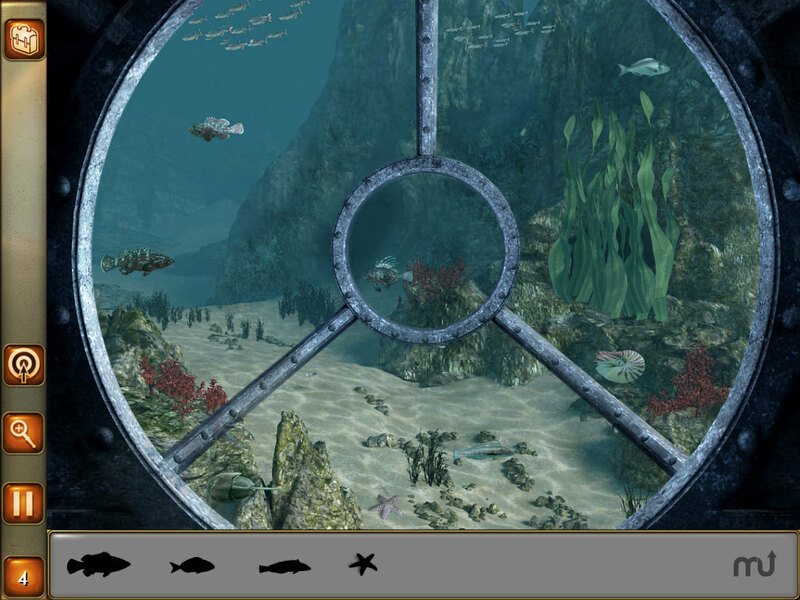 Will Hidden Objects - 2 in 1 - Jules Verne Pack work good on macOS 10.13.4? Hidden Objects - 2 in 1 - Jules Verne Pack ... Enjoy 2 Games for 1 low price! Double your extraordinary journeys with this compilation of Best Sellers. 20,000 leagues under the sea - Captain Nemo - Extended Edition Captain Nemo, sailing below the oceans aboard the Nautilus, captures the scientist Aronnax and his companions. Although fascinated by the beauty of the depths, the three friends hope to obtain their freedom and return to life on land. But Captain Nemo is not of the same mind. Help them to escape! Version 3.205: Release notes were unavailable when this listing was updated. Hidden Objects - 2 in 1 - Jules Verne Pack needs a review. Be the first to review this app and get the discussion started! Hidden Objects - 2 in 1 - Jules Verne Pack needs a rating. Be the first to rate this app and get the discussion started! Around the world in 80 days - The challenge - Extended Edition The bet is on: Phileas Fogg will travel around the world in 80 days accompanied by his valet Passepartout. But Inspector Fix, looking for the Bank of England thief, tries to arrest Fogg, convinced that he is guilty. Help Fogg to win his bet!